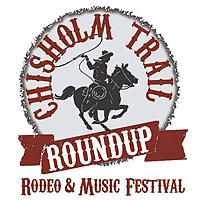 Chisholm Trail Roundup will host the 2nd Annual Photography Contest featuring western art that represents and/or expresses the heritage, lifestyle, spirit and semblance of the legendary Chisholm Trail. 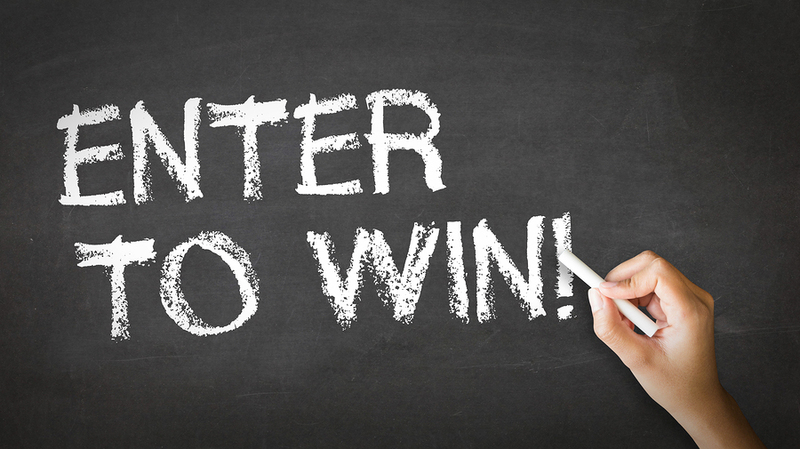 The contest is now open for submissions, and we are looking for the Best of the Best! !